I have written a couple of posts on new features in Java 8 (See Related Links section at the bottom of this page). 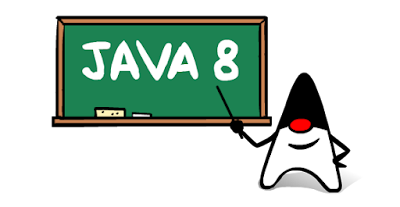 In this post we will see how to install and configure Java 8 on Ubuntu. 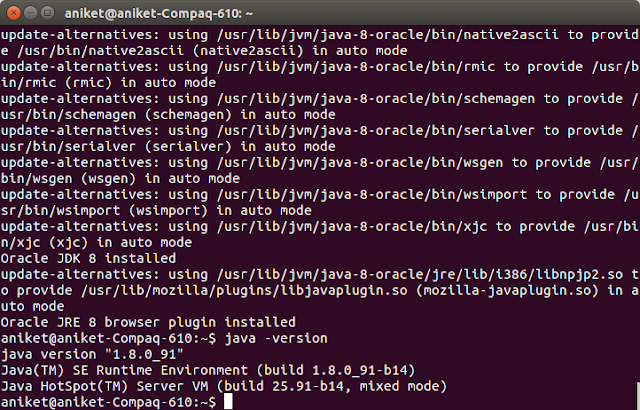 Current Java version that is set on my machine in Java7. 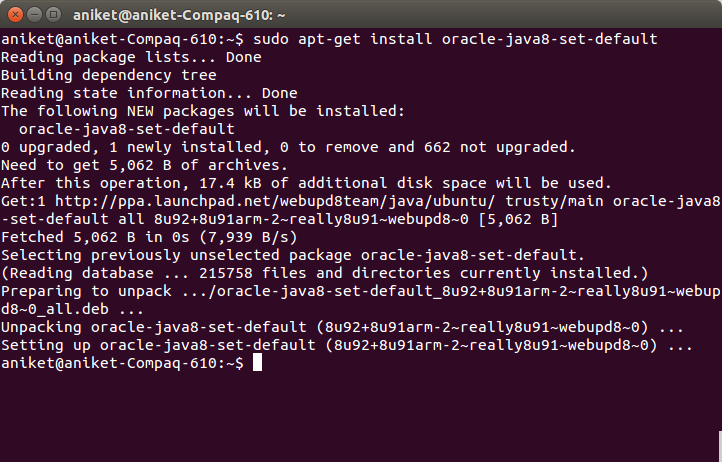 NOTE : If you've already installed oracle-java6-set-default or oracle-java7-set-default, they will be automatically removed when installing oracle-java8-set-default (and the environment variables will be set for Oracle Java 8 instead).